By natasha | January 23, 2018 May 3, 2018 | Comments are off for this post. This article was originally published at ELECTRIFI BLOG. “We make kilowatt hours, and we sell kilowatt hours. It’s that simple”, says Andy Bindea, founder of the micro-utility start-up Sigora Haiti (www.sigorahaiti.co), which is now connecting 3,420 households just two years after driving its first post in the ground on Haiti’s Northwestern peninsula. At the end of 2016, Sigora raised US$2.5 million from ElectriFI (www.electrifi.eu), an impact investment facility supported by the European Commission and managed by the fund manager of EDFI, the Association of the European Development Finance Institutions (www.edfi.eu). ElectriFI is the first international investor into Sigora and was critical in attracting additional long-term strategic investments. Current leverage on ElectriFI investment is near 3x. Since then, the clean-energy micro-utility has expanded its deployment in the Northern province of the country with two mini-grids in the municipalities of Môle-Saint-Nicolas and Jean Rabel, with 200kW of solar PV array, and with a 5x increase in the number of households now having access to electricity. 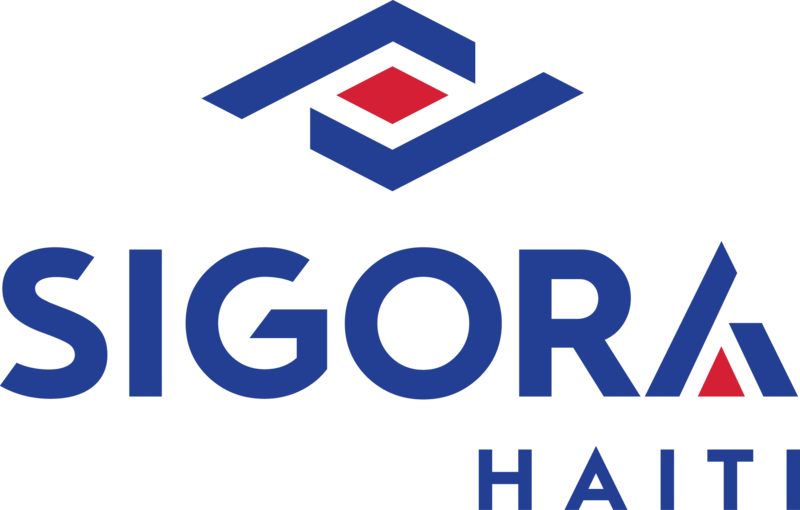 Today, Sigora customers are within the small minority with access to 24/7 electricity in a country where three quarters of the population doesn’t have power, and where those who do have to cope with intermittent access totaling just 5-9 hours a day. The micro-utility plans to continue its deployment in the Northern province by adding another mini-grid in the municipality of Bombardopolis, interconnecting its mini-grids, and by connecting close to 10,000 active accounts by the end year. Sigora leverages smart grid technology, pre-paid electricity, and renewable generation to tackle the near-universal challenges facing frontier market utilities: a combination of poor revenue collection owing to bill-collection rates well below 100%; energy theft; and unsustainable operational expenditures owing to outdated and labor intensive practices. In Haiti, smart electric meters streamline operations, allowing the micro-utility to remotely monitor and control grid performance, identify and deter theft, and capture consumer payments electronically, thereby overcoming the traditional challenges of keeping micro-grids working reliably and profitably. A pay-as-you-go model sidesteps revenue-collection issues related to non-payment and allows customers to purchase electricity that is directly in line with their consumption, meaning that even the smallest customer can afford to be connected and replace dirty, expensive, and dangerous alternatives like candles and kerosene with readily available, 24/7 productive power. The outcome of such an approach is a commercially sustainable business that has not only brought electricity into the communities it serves, but jobs, skills, and economic opportunities. Sigora is a winner of the “2017 Microsoft Affordable Access Initiative” and the winner of the “2017 Caribbean Renewable Energy Forum (CREF) Best Micro-Grid”.